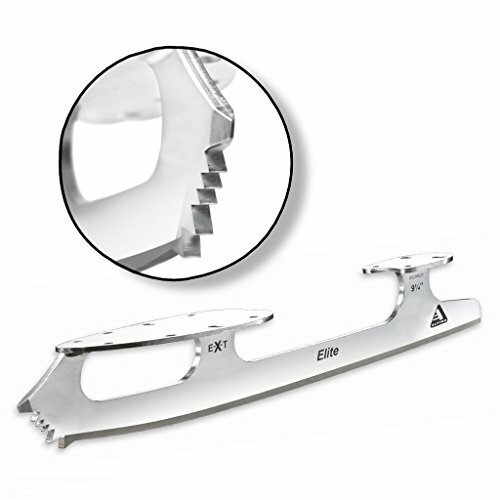 ULTIMA ELITE BLADE FEATURES AND BENEFITS: The Elite blade contains the technical options of the Ultima Freestyle blade, even as providing the aggressive profile and select layout of extra conventional blades. Freestyle/pairs utilization. Worth according to pair.